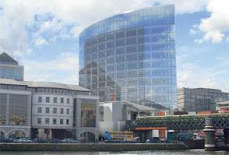 Plans for Dublin’s tallest office block, a 73m-tall (240ft) building at the Point Village at the northside entrance to the city’s docklands, have been granted permission by Dublin City Council. The building, called the Exo in reference to its “exoskeleton” external supporting structure, will be built on the site of what was to be Ireland’s tallest building, Harry Crosbie’s “Watchtower”, which at 120m would have been the same height as the Spire in O’Connell Street. Read the full story in the Irish Times here. The cost of the new children's hospital could be up to €60m higher, than previous estimates. The Irish Times reports that a confidential assessment shows that the bill for building the new hospital could be significantly higher, because of inflation in the construction sector. It is estimated to run at 7.5%, rather than the 3% previously projected. The new National Children's Hospital will be built on the campus of St James' Hospital in Dublin. The total cost of the hospital is estimated to be around €700m. Read the Breaking News article here. 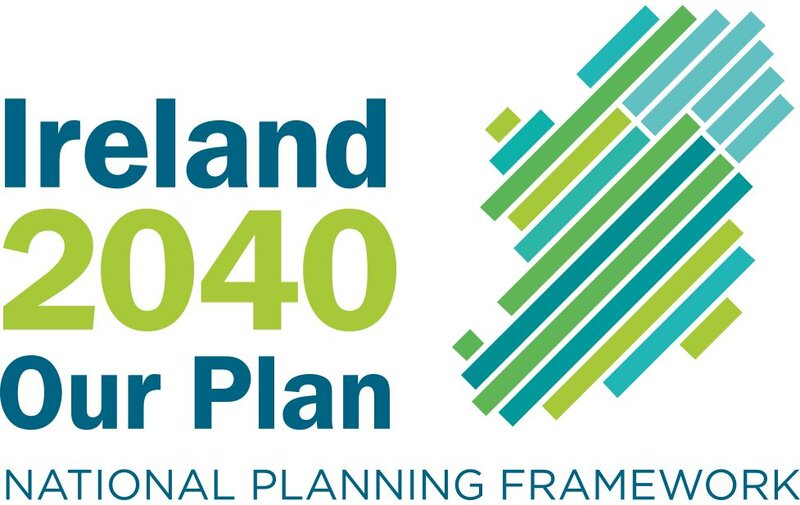 The Irish Times has reported that the Government has been warned the cost of building the new national children’s hospital could be up to €60 million higher than originally envisaged. Remainder of the article here.